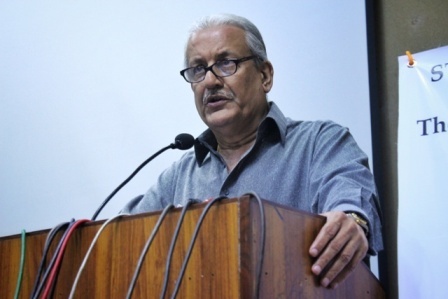 The Department of English in collaboration with Ewing English Society invited Chairman Senate, Raza Rabbani to talk on his book of short stories titled, “The Invisible People”. 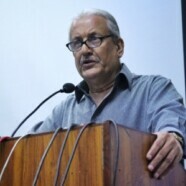 Prominent speakers: Assistant Professor, Dr Asher John; Associate Professor, Dr Sarmad Abbasi; Professor, Dr Kamaluddin and Professor, Dr Saeed Shafqat also presented their views on Mr Rabbani’s work. Professor Emeritus and Registrar Meritorious, Dr Hamid Saeed was the Guest of Honor, while Associate Professor, Dr Saeed-ur-Rehman oversaw the moderation of the event.